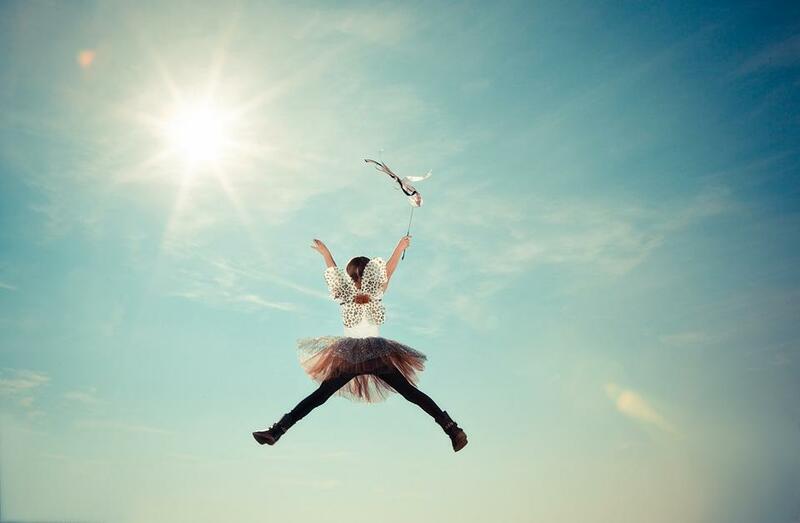 The photo was tagged: Child, Costume, Fairy, Fly, Girl, Heaven, Jump, Light. Archives in the category "People", it was shoot by Canon EOS 5d Mark II camera with shoot mode: EF24-70mm f/2.8L USM - 38.0mm · ƒ/22.0 · 1/200s · ISO 100, gives a image excellent quality. The largest dimension is 2500×1633 pixels, you can download it with JPEG format.